offers on cars, trucks and used vehicles. 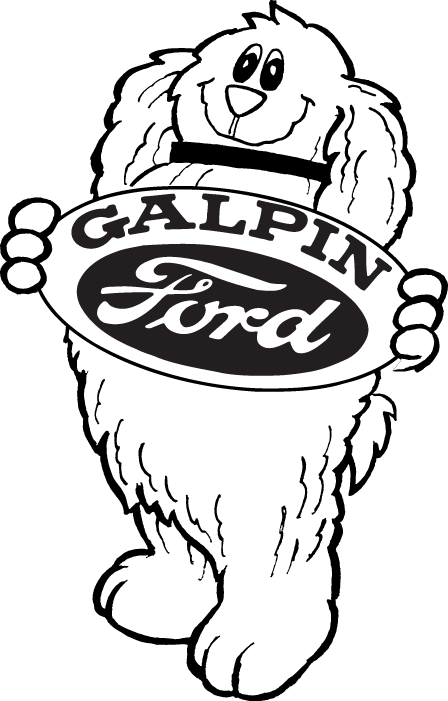 Galpin Motors operates a diverse group of new and used car dealers in Los Angeles and the San Fernando Valley, including: Ford, Lincoln, Honda, Volkswagen, Mazda, Volvo, Lotus, Aston Martin and Jaguar. Galpin car dealers have more than 4000 new and used cars, SUVs and trucks for sale. 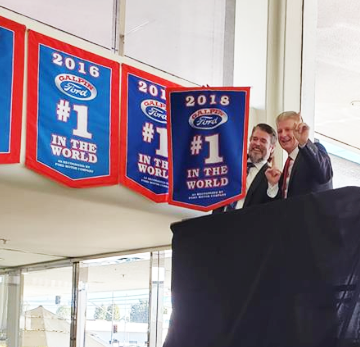 Galpin Ford has been the #1 Volume Ford dealer in Los Angeles for 29 consecutive years. New Ford cars include: Ford Fiesta, Focus, Fusion, Flex, C-Max, Taurus, Shelby, EcoSport and Mustang. Ford SUVs include: Ford Edge, Escape, Explorer and Expedition. New Ford trucks include: F-150, Super Duty F-250, F-350 and F-450. Galpin Lincoln is one of our new and used luxury car dealers near you offering a full line-up of new Lincoln models including the Lincoln MKC, MKT, MKX, MKZ and Lincoln Navigator. If you are looking for new Honda vehicles, the Galpin Honda dealership has all the new cars and SUVs including: Honda Accord, Civic, Clarity, Crosstour, CR-V, Fit, Insight, Odyssey, Pilot and Ridgeline. Galpin Mazda is a new and used car dealer near Los Angeles offering the CX-3, CX-5, CX-9, Mazda3, Mazda6 and MX-5 Miata sports car. Visit our Mazda dealership for a big selection of new cars & SUVs. New Volvo cars have been a leader in vehicle safety, and Galpin Volvo has the new Volvo S60, S80, V60, V60 Cross Country, V90, XC60 and XC90. Stop by our Volvo car dealership in the San Fernando Valley. Galpin Jaguar is another one of our luxury car dealers near Los Angeles. Our Jaguar dealership offers the new Jaguar E-Pace, F-Type, F-Pace, XE, XF and XJ models for sale or lease. Look for Jaguar specials near you. Galpin Volkswagen is the place to find deals on new and used cars for sale. Our VW car dealership has a big inventory of new Volkswagen Atlas, Jetta, Passat, CC, Golf, Beetle and Tiguan vehicles. The Galpin Lotus Dealer offers the Lotus with three models: the Lotus Elise, Lotus Evora and Lotus Exige, all derived from racing lineage. Visit our luxury car dealership for a unique car buying experience. Galpin Aston Martin offers a smooth blend of luxury car with performance technology. Our Aston Martin dealership offers the new DB11, Vanquish, Rapide S and the Aston Martin V8 Vantage. Galpin Motors serves all of Southern California, including: Los Angeles, Studio City, Burbank, North Hollywood, Van Nuys, North Hills, Glendale, Sherman Oaks, Santa Monica, Culver City, Brentwood, Pasadena, Reseda, West Hollywood, Beverly Hills, Northridge, Woodland Hills, Sun Valley, Calabasas.